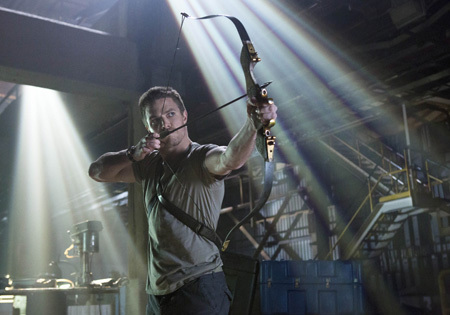 The Arrow (not Green Arrow, note) is coming your way soon to US telly as a kind of sop to all those facing withdrawal symptoms on Smallville. Here’s the extended trailer. Appears worth a look at first glance. « Star Trek 2 first trailer.